The medicolegal aspects of the burgeoning field of laparoscopic urologic surgery can be perceived as lagging behind the actual clinical applications. This should not come as any great surprise to those who have been at the forefront of laparoscopic urologic surgery. The rapidly changing nature of technology on the practice of urology is best seen in the application of laparoscopic techniques. Many aspects that have heretofore not been of significance are now increasingly apparent. For instance, the implications of training, skill acquisition, residency training and certification, the need for advanced postgraduate training, the learning curve for advanced laparoscopic surgery, robotic surgical interfaces, and our professional society's and association's guidelines or lack of them are now beginning to become important. Laparoscopic complications are uniquely different in some aspects to their open counterpart. The complications themselves are directly proportional to the skill of the surgeon. 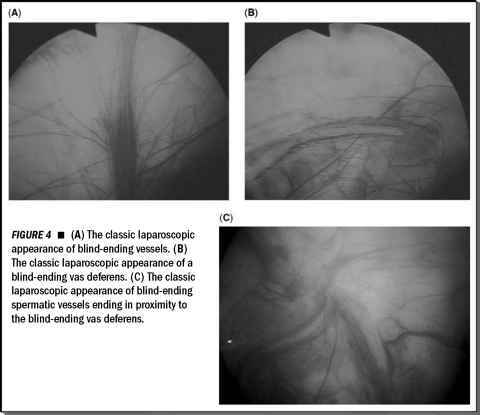 These issues are essential to the understanding of the medicolegal aspects of laparoscopic urologic surgery and they must be mentioned with their attendant implications. In New York State, these issues are further complicated by the Health Department's Memorandum, H-18, on June 12, 1992 because they outline the importance of making the patient aware of the "learning curve" and the right of a patient to know the surgeon's experience (1). Every urologist interested in practicing laparoscopic surgery should be aware of these issues. In fact, the significance of the New York State's memo has begun to shift responsibility, liability, and litigation aspects to the detriment of the practitioner. Absolute knowledge of the laparoscopic procedure, the patient's understanding, and current trends in urology are necessary. The perception that "minimally invasive surgery" means decreased risk should also be dispelled. Any disclosure of risks to the patient should be thoroughly documented in the medical record. As with any new procedure, the performance of a laparoscopic procedure early in a urologist's "learning curve" requires extensive counseling and impeccable documentation of disclosure to patients and their families.